We design and host websites. Don’t pay a small fortune, when you can get a professional job at a great price. Ask us about seeing some examples. Masterlink can assist you with registering your new domain name, setting up your website and hosting it for you. We can also assist with hosted services, such as exchange (email) and voip (telephone) services. In the world of computers a domain can be several things. But in terms of websites, think of it as your “Internet Name”, such as www.masterlinkcomputers.com.au. You can register a domain name without having a website, but you can’t have a website without a domain name. So if you plan on starting up a business at some stage in the future, you can get your domain name now (so that it’s reserved), and when you get organised start on setting up your website and email. You can have different domains, such as .com.au .com.org or just .com The decision as to which type of domain you choose is entirely up to you. Although the domain does have some significance. Such as .com.au would generally be used by a company who operates within Australia and no where else. But .com is global, a company like Microsoft would use a .com, But also might use .com.au if they want to state that although they’re global, they also have a presence in Australia. If you’re confused, then that’s why we are here. Give us a call and have a chat about the various options and what’s best suited to you. A domain name costs $20 to $30 annually/bi-annually. Depending on the one you choose. Yes you can use a cheap online service to create your own website. If that’s what Granny wants for the bowls club then great. We’ll stick to doing it professionally. Do it yourself. A bit obvious, but you really are on your own. If you site gets hacked, doesn’t get Google ranking, is slow, or gets black listed for spamming… then good luck, you will have to sort it out. You will also find that the finished product you have, will be very average, like many other sites on the net. You won’t be able to do anything about this, because you’re locked in to what’s on offer. No one to ask, No one to help… This solution is probably ok for a club or private website. But a really bad idea if you want to be serious. Most “do it yourself” services use cheap overseas hosting. Usually Gator or Go Daddy based out of the US. These sites have no security, virus or hacking protection. Services that contact you. Generally these services are very “pushy”, to them “NO” means “I’m not 100% happy, So continue to pester me and convince me that you know better”. Regardless of what they say, you will not get a personalised website, custom made for you. It will be a standard template, with your logo, and details. A local developer. It’s really a “No Brainer”. If you find someone yourself, locally. Then you hold all the cards. They probably know your business, and if not, can pop in and have a personal chat. If you’re not happy, you know exactly who to talk to and where they are. From our perspective, when we’re dealing with a local company, know their business and the people who work there. We will push ourselves to deliver. It’s simple, convenient and wise using a local hosting service. 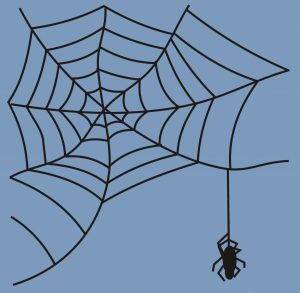 You know who’s looking after your web presence and who to speak to when there’s a problem. We’re transparent about our pricing. 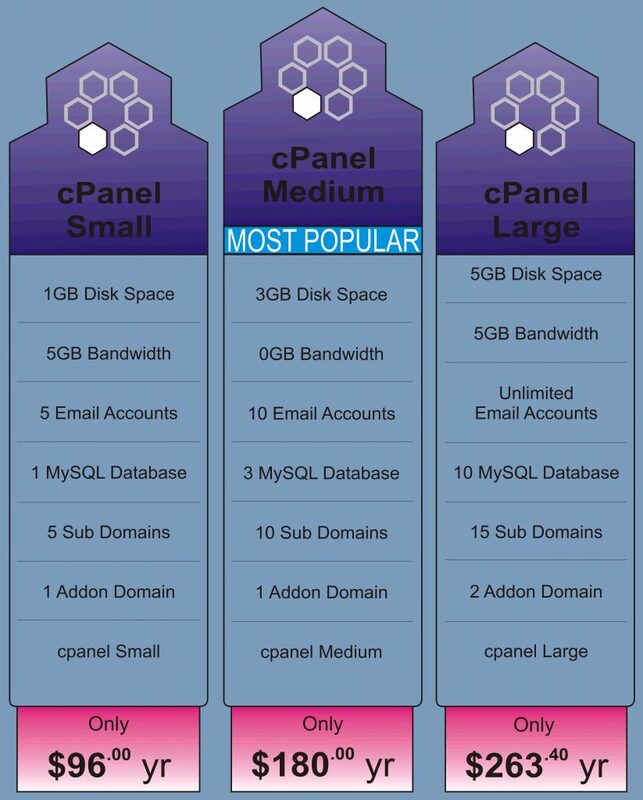 Check out our competitive cpanel hosting plans. We also invite you to compare our rates. You’ll find them extremely competitive.